Ulex Constructions Pty Ltd is a medium sized joinery and construction company based in Brisbane and servicing the South-East Queensland area. 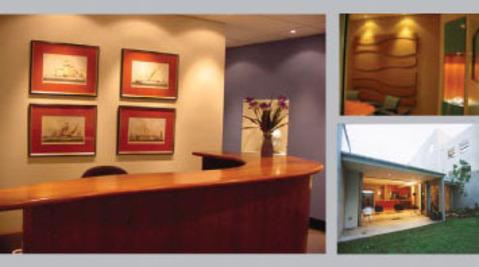 For more than 20 years we have been assisting individuals, the business community and the government sector in their construction requirements especially in relation to interior fit-outs, as well as, the manufacture and installation of all their joinery requirements. Our expertise in the joinery area extends from the manufacture of one-off professional reception counters, to everyday workstations, from a custom designed dining table, to a floor-to-ceiling book case including the essential access ladder. Whether you envisage the creation of a completely new commercial office, professional suite, or education centre, we can provide the attention-to-detail, and cost effective solution to realize your dreams. From our simple beginnings we have grown and established ourselves in the market place. We have always focused our growth and centered our success on providing our clients with quality of service, value for money, and peace of mind.